Nashville's Voigtmann family relax with their musicBox 12 and Vinyl! 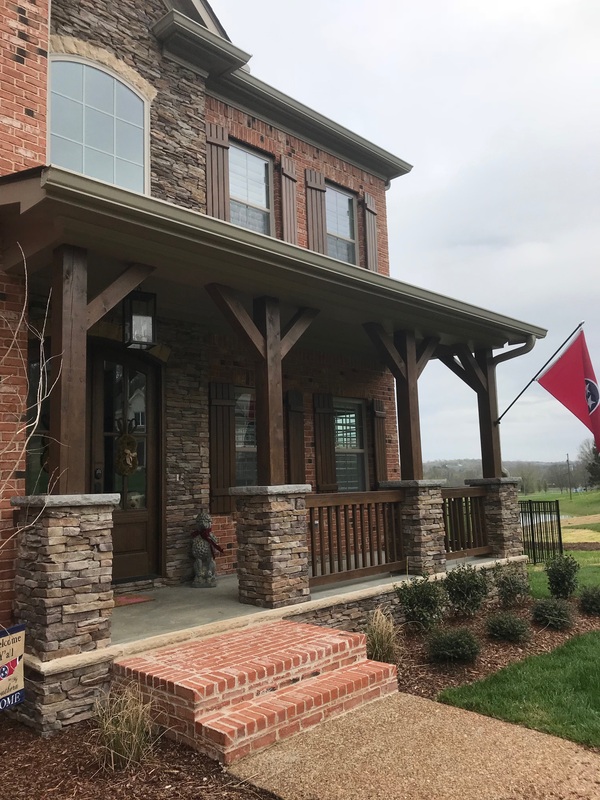 The Voigtmann's new home is located in the Nashville area, where music is a huge part of life. After researching many options regarding whole house audio; everything from simple DIY to fully integrated professional systems, they ultimately chose the MusicBox 12 system. Sun setting with beautiful lake views and tunes! The Schwartz's built a new home on beautiful Lake Down, FL. Learn how the family added a musicBox 18 to this beautiful home. 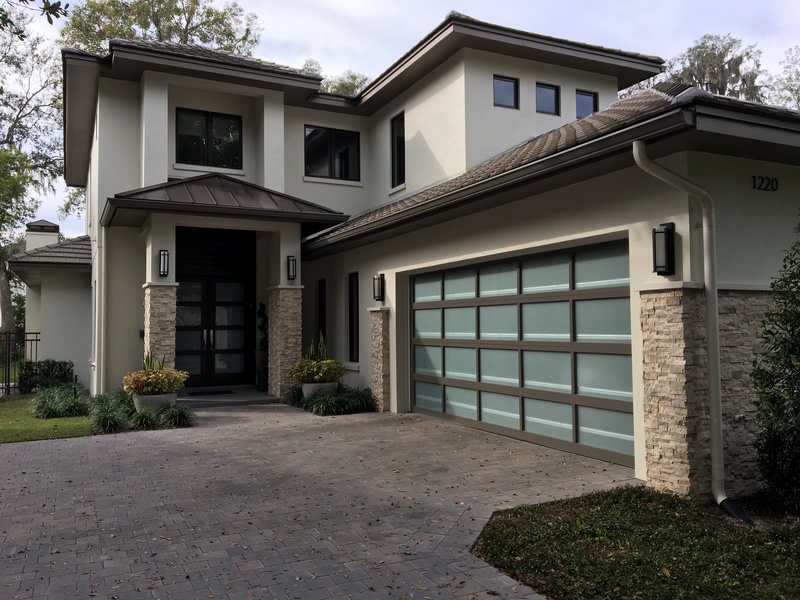 The Krinker family purchased a new home in Winter Park, FL. Although the house was pre-wired, not all the required rooms were. Learn how the Krinker's integrated the musicBox 6 and how they solved their wiring issues.